With the travel season upon us, it’s time to begin exploring again and creating memories that last. Like everyone else, I’m pretty much broke and can’t afford to go on a luxury trip across Europe, but just because the university takes all my cash doesn’t mean I can’t still travel. Home to many activities and sites, this cheap country will have you living like a king for less than you would think. You can get a nice place to stay, food, transportation and even alcohol for less than 20 USD per day. Thailand has been trying to revamp its tourism as of late and many tourism companies have been offering excellent deals. I’m a huge advocate of hostels, but if that isn’t your thing, you can get a private room with a bathroom for less than 30 USD per night. If you are open to bunks, you can easily get by for an entire day on that price. With the state of the economic condition in Greece, prices are low and the tourism will help bring in some more much-needed money. The country is mind-numbingly beautiful and features amazing coasts and architecture. This is one of the best locations in all of Europe for cheap travel. . . . . 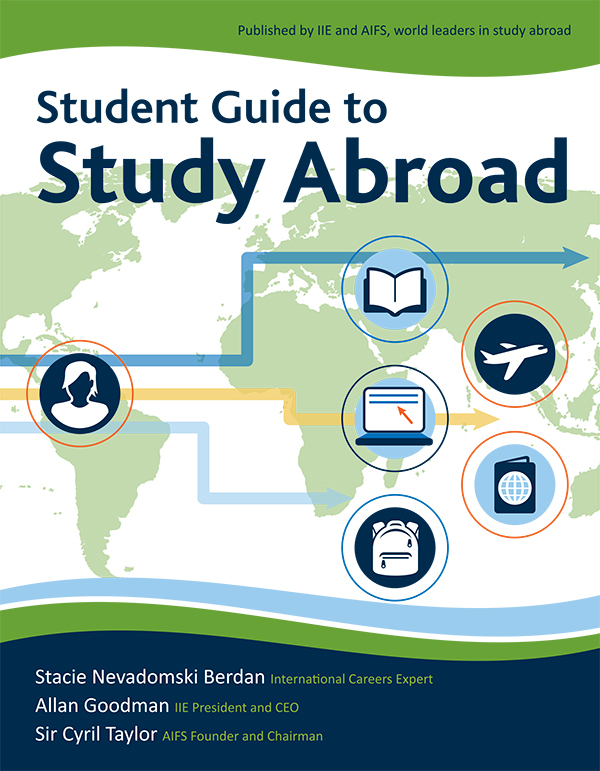 Affordability is often the number one concern of students interested in studying abroad, yet most students have no idea how much financial support is available to students who want to go abroad! If you are contemplating a study abroad program because of financial concerns, check out GoAbroad’s Directory of hundreds of study abroad scholarships. Every student can find the financial aid they need to study abroad, justselect from the drop-down menus above and clickSearch! 1. Visit your Study Abroad and Financial Aid Office. This should be the very first step you take in searching for financial assistance to go abroad. Start with your university, because quite frequently there are scholarship opportunities specifically offered to students interested in participating in study abroad or other international programs. But even if your university doesn’t offer study abroad scholarships, your Study Abroad and Financial Aid Offices will both have plenty of resources and potential scholarships to share with you to get you started. 2. Understand your Financial Aid Options. Make sure you know the difference between a grant, fellowship, scholarship, and all other forms of financial support, before you start an application. Each type of aid will garner different expectations for applications and of potential awardees, and therefore you should approach each uniquely and for different reasons, depending on what type of program you plan to pursue abroad. 3. Take into Account your Degree Level. . . . . Your first step in estimating expenses is to determine what is included in the Program’s Package. The school/organization will give you a price that you have to pay to them, and what is provided through that package varies from program to program. Usually, it will include tuition, housing, a certain number of “culture trips” (may be extra! ), transportation between hotel and school morning and afternoon (for short programs), VISA (may be extra! ), and the assistance of a program advisor. Transportation Fees – does this include flights, trips to and from the school and hotel, trips to internships, extra trips offered during the program, etc. Housing Fees – Is there a deposit required by the hotel? What amenities are provided by the hotel? Is breakfast offered? What about a gym or exercise facilities? Is there a mini kitchen in the room or are you required to eat out? How about laundry facilities? An iron? Wireless? How many people in a room? Program Fees – Are all culture trips included in this price? Books? Exam software or notebooks? Transcripts? All classroom expenses? Flights – If flights are included, how many suitcases do you get free? VISA – Is the VISA included or are you getting that on your own (this is important for your time considerations as well- VISA can take weeks to obtain)? Books – Are they included? Flights (approximately $600-$2500 one-way) – shop early, plan well. Airline Baggage Fees (US-Foreign Country = 2 free bags, then $75-$150 for the third one) – if you are flying internationally between other countries, this cost may change!). Remember to book all you tickets at once or you might be charged for each bag on any domestic flights included in the trip. Also don’t have overweight luggage! 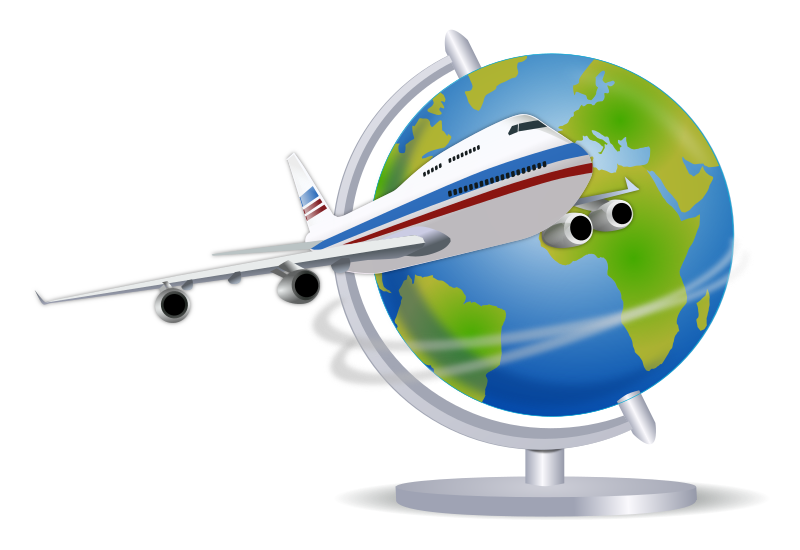 Layover Fees ($0 – $300) – Some flights involve layover delays in between each flight. Sometimes people end up spending money on food, drinks, entertainment, souvenirs, short tours of the layover stop, hotels, taxis, etc. To avoid these extra costs, bring a book or tablet with you on the trip, take a bus if you leave the airport, and sleep in the airport if allowed. Housing (usually around $1000-$1500 / month) [PP] – usually required even for home-stays. Hotel Deposit ($70-$200) – Not always necessary – if required, must be paid upon arrival at the hotel. Usually will be included towards the cost of the hotel room. If you do require a VISA and you have to get your own, it may require traveling to a major city to the nation’s embassy twice (once to drop off paperwork and once to pick up the VISA). This often adds an extra hotel and transportation cost for the trip. US Passport ($135) – ALWAYS required. Check out our Passport page for more information. Textbooks ($60-???) – Depends on your program, classes, etc. Transportation ($100-???) – Costs can run at very small if you mostly walk to pretty high if you take taxis or have to pay extra money for culture trips or tours. Walk, Bike, or take a Bus if you can. Save a minimum $100 just in case! Excursions ($50-$200/week w/ $300-$400 for one weekend away trip) – We all want to visit the cultural sites and stop off at a good club now and again. 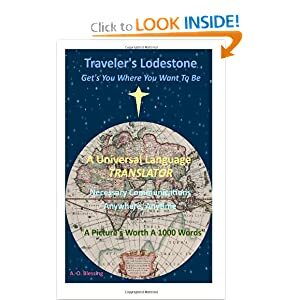 Try to set aside $50-$200/week (more or less depending on what you’re doing), and spread out the costlier places over the duration of the trip. I’ve never seen a student manage a study abroad trip without at least one major trip to a different country or city, so save $300-$400 for that one weekend traveling expedition. Souvenirs ($100-$250) – You may not spend it all, or you might spend more. But I’d try to set aside this amount as your base. Clothing ($100-???) – Entirely up to you! But at least $100 in case you find a t-shirt or jewelry or a hat or something. Clothing (emergency shirts, pants, suits, shoes, hair things, hats, etc. – you packed for hot and it’s cold, you packed for hiking and you suddenly have an internship with a company. Doctor’s Bills – food poisoning, broken bones, etc. Appliances – extension cords, adapters, chargers, padlocks, etc. School Supplies – pencils, notebooks, etc. So What About You? Any Costs You’d Add To The List? Greece is close to a financial collapse with the stock exchange closed and banks shut all week after the European Central Bank (ECB) said that further credit to the nation was being refused after the eurozone rejected the latest bailout extension pleas from Greek politicians. With new proposals put forward by creditors, the Greek people will go to the polls on Sunday to have their say on whether they agree with the latest round of austerity proposals. Having already overwhelmingly backed the anti-austerity, ultra left party Syriza in January, the future of Greece’s place in the eurozone looks uncertain. The ECB has said it will not extend emergency funding to Greece, thus forcing all banks to close this week with the government saying it needing to protect their liquidity. Currently, people can only withdraw up to €60 (£42) a day this week. The administration of Prime Minister Alexis Tsipras must pay €1.6bn to the IMF on Tuesday. That is also the day when the country’s current bailout package expires, with the new austerity proposal offered by the eurozone yet to be agreed upon by Greece, after the government said it had to take the matter to the people in a referendum on 5 July. What does this mean for holidaymakers? The €60 restriction on withdrawals does not apply to people who hold bank cards from outside of Greece, but still, the main warning is that it may be difficult to find a reliable, working ATM. . . .